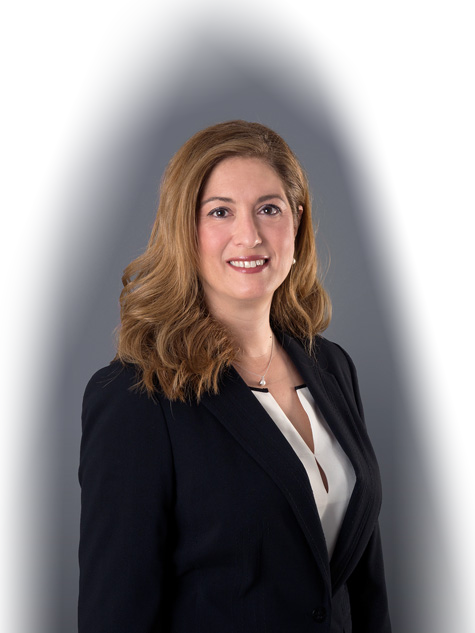 Terpsihori (Terri) deals with a wide array of commercial and corporate law issues, with emphasis on corporate governance, regulatory compliance and trade practices. She has in depth expertise in the areas of privacy and data protection, including marketing and promotional regulations for consumer protection, employment data protection and privacy website terms and contracts. She advises a number of domestic and multinational companies on company formation as well as on regulatory risks, compliance requirements, different aspects of international business transactions and general corporate issues. She has participated in numerous joint ventures, merger and acquisition projects and corporate reorganisations with international aspect, in various sectors including banking, real estate, food and beverage, cosmetics, luxury fashion and leather goods. She has also dealt with numerous agency and distribution contracts and headed the firm’s team in a considerable number of legal due diligence reports performed in the context of mergers and acquisitions transactions as well as in relation to the admission of securities to the SE. Clients value her deep knowledge of corporate and complex legal issues, her business oriented approach as well as her professionalism. Terri has been involved in the formation of the first comprehensive collective packaging waste recovery system in Greece and the establishment of the entire contractual framework. She provides advice on various legal issues relating to packaging waste management and general environmental issues. Terpsihori Magdalinou is a highly appreciated and capable lawyer. She has deep knowledge on corporate and complex legal issues. Terpsihori is proactive with great experience and professionalism. Terri is someone you know you can rely on when she provides us with her legal advice.